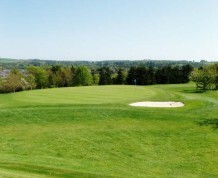 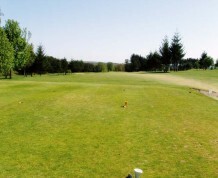 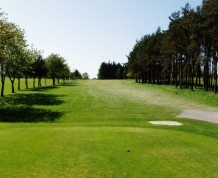 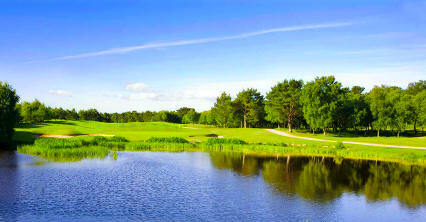 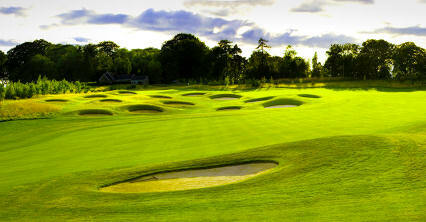 Inverurie is a pleasant parkland course built on the southeast with slightly undulating contours of Davah Hill. 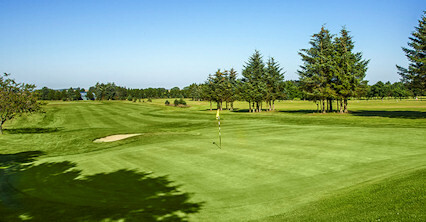 The two nines are of contrasting design - the first nine constructed on open parkland with fairly wide fairways, which can lull the unsuspecting golfer into a false sense of security. 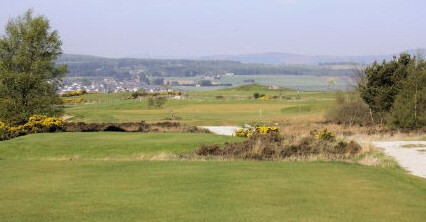 By comparison the back nine has narrow gorse and tree lined fairways to catch any wayward shots. 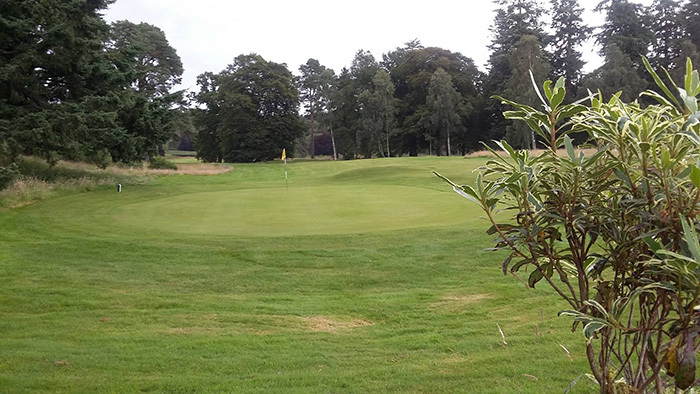 There are no water features, but good bunkering and small greens with subtle burrows prove a demanding test of golf. 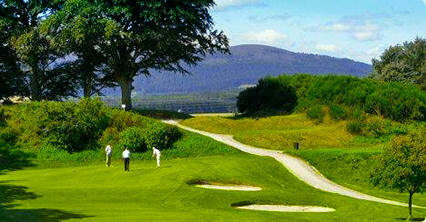 The holes from 14 to 18 make a very tough finish and many cards have been ruined by playing through 14, 15 and 16. 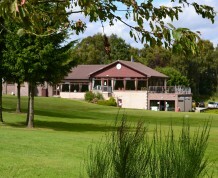 Situated on the A96 Aberdeen-Inverness trunk road.